Used For: The herb is known to relieve constipation. It has been conventionally used to purify the body. Additionally, it was believed to purify blood, particularly in case of ulcers, boils and other skin conditions. Made into strong tea the herb is successfully applied to heal sores topically. Its usage conditions are similar to red clover. 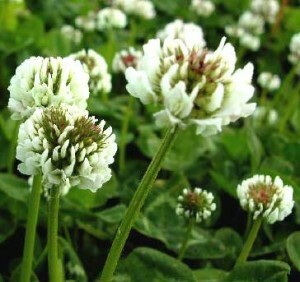 Commonly mixed with: Yellow dock and white clover may be mixed to produce a good salve.